Peregrine Radiology – providing unparalleled, swift diagnostic imaging analysis with a personal touch. The peregrine falcon is the fastest bird of prey in the world, reaching speeds of up to 242 mph. This bird has vision eight times sharper than that of people and is well known for its ability to work collaboratively with humans. Peregrine Radiology will provide fast, unparalleled service and quality, with a synergistic partnership between radiologist and veterinarian. Our team of Epica certified radiologists will provide you with expert diagnostic imaging skills and unrivaled personal service. We will also provide our community of Veterinary clients recurring webinars that will explore interesting cases and discuss different procedures and protocols that can be used to enhance your Vimago and DR skills. Our team of international, independent, board certified imaging specialists are equipped to handle everything from radiographs to 3D volumetric scans. 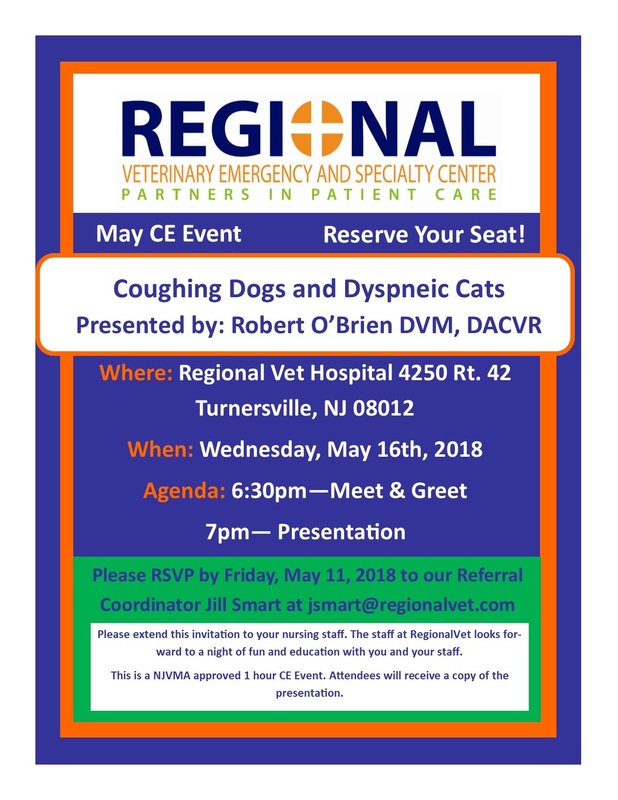 They have been Epica trained by Chief Radiologist, Dr. Robert O’Brien, DVM, MS, ACVR. 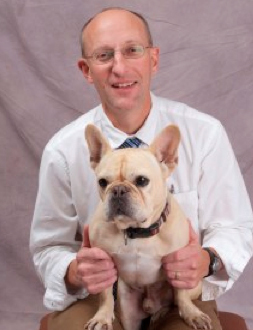 Dr. O’Brien has more than 35 years worth of experience and expertise in veterinary imaging. He’s worked with many prestigious veterinarians over the years investigating new and novel imaging protocols and methodologies. He adopted a philosophy of “test all preconceptions” and reject the “old and unprovable.” Led by Dr. O’Brien’s open-minded and scientific inquisitive nature, he has partnered with some of the most innovative minds in the industry to create a telemedicine service like none before.